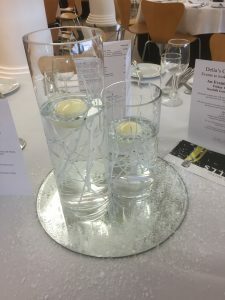 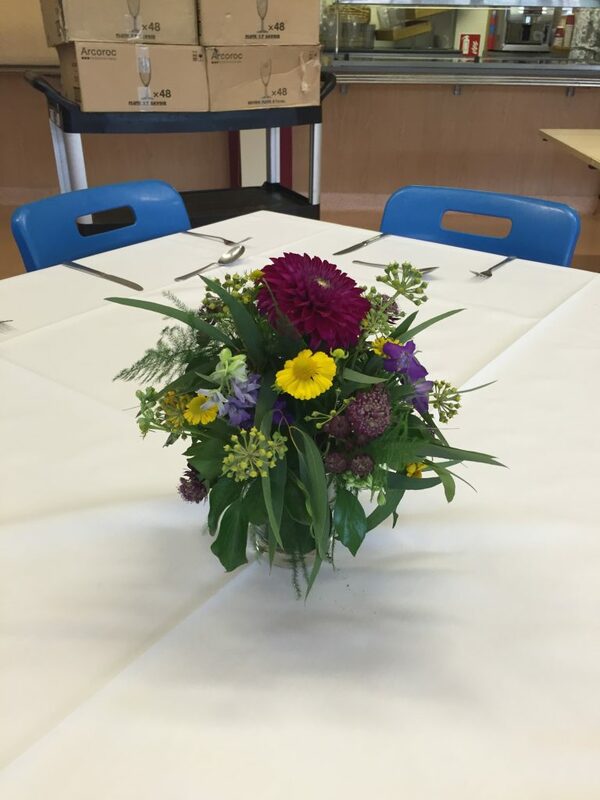 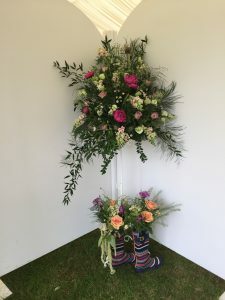 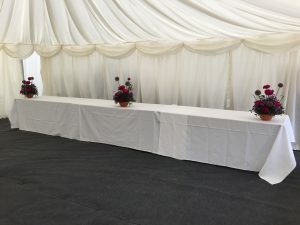 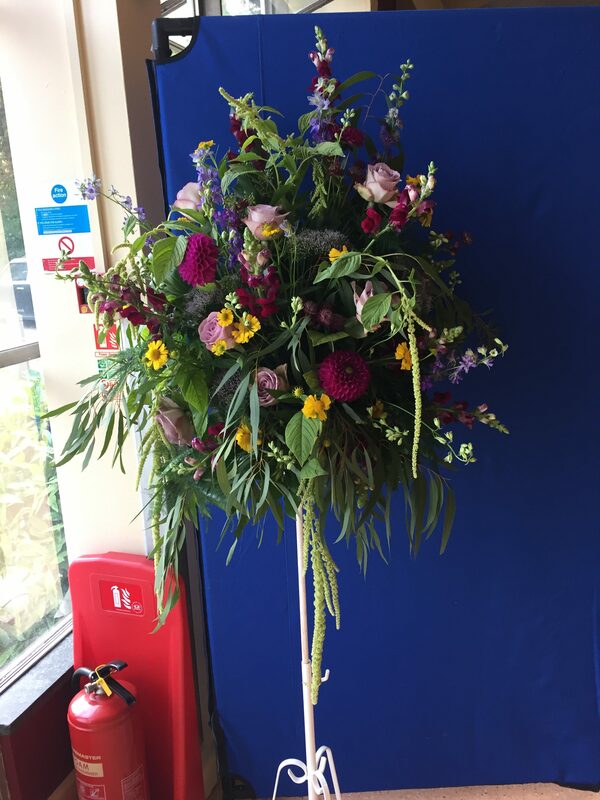 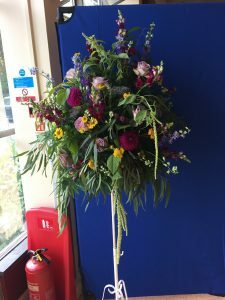 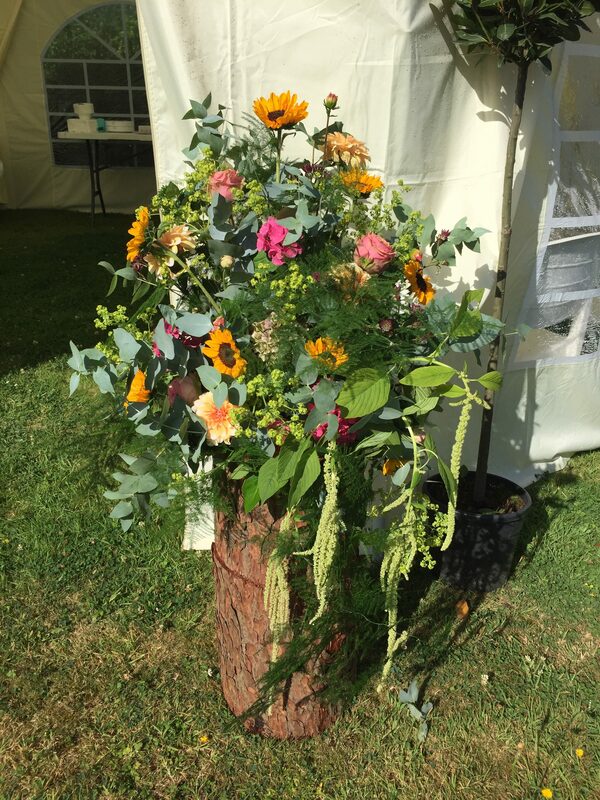 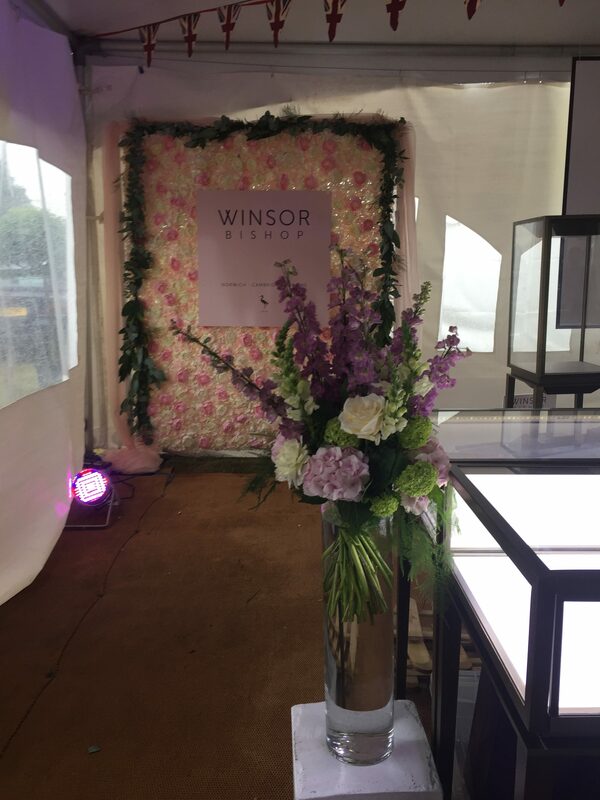 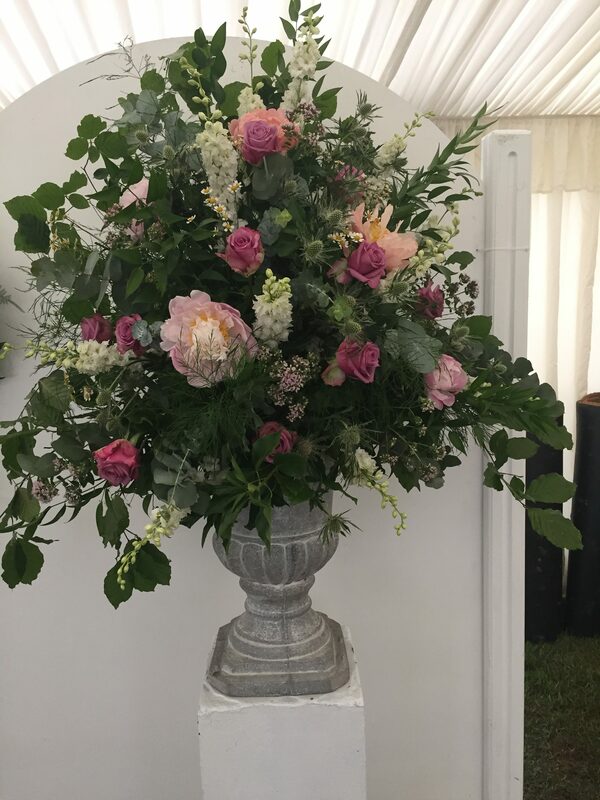 If you are having a corporate event or a celebration we can create your floral designs. 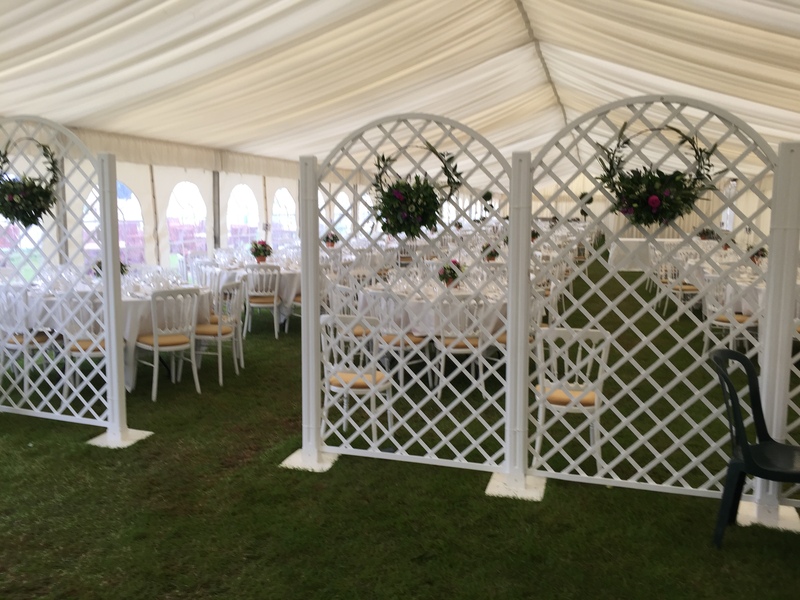 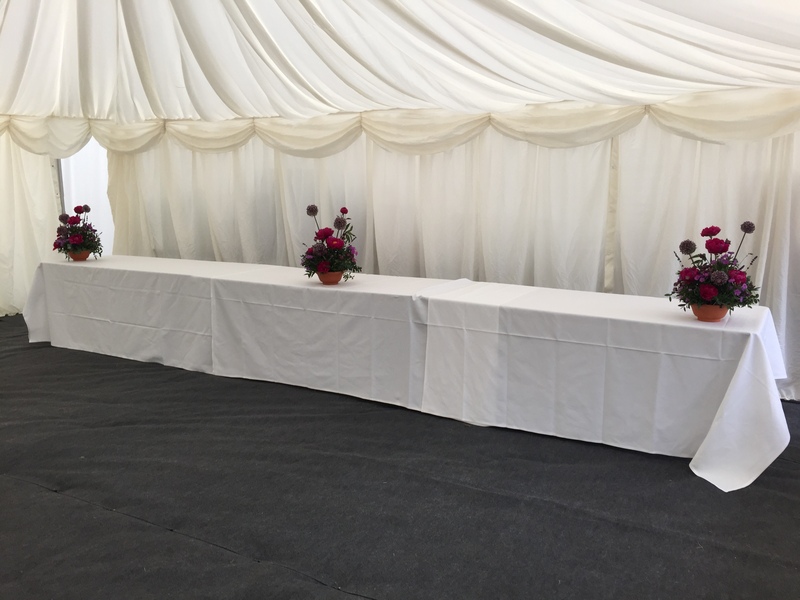 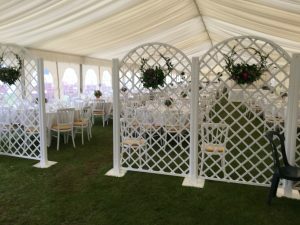 Functions of any size, we will work with you to ensure you get exactly what you envisage. 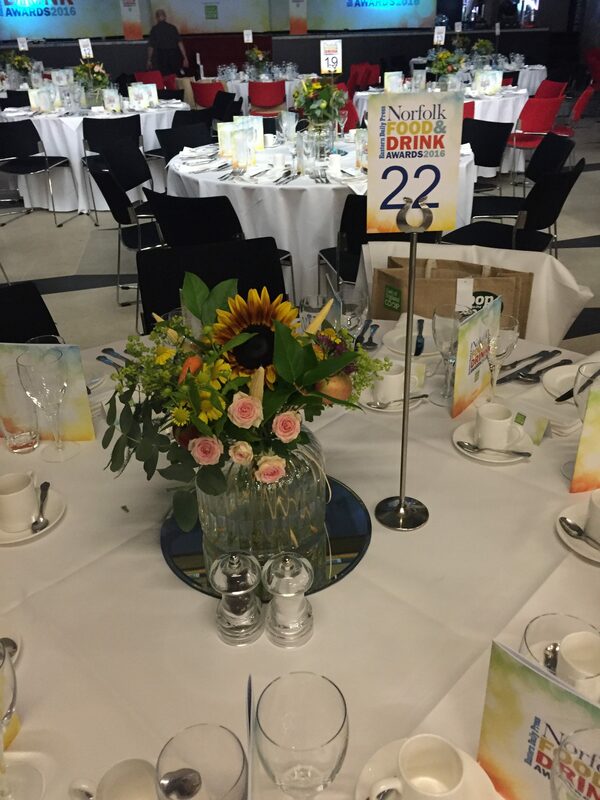 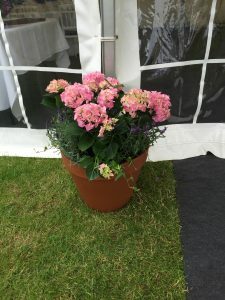 Our customers include The Royal Norfolk Show, Archant, Norwich City Football Club, Norwich School and many more. 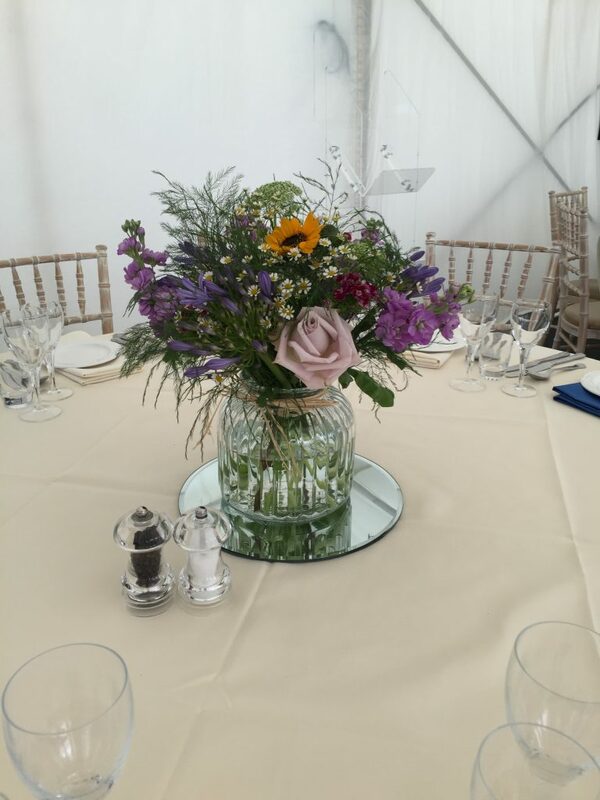 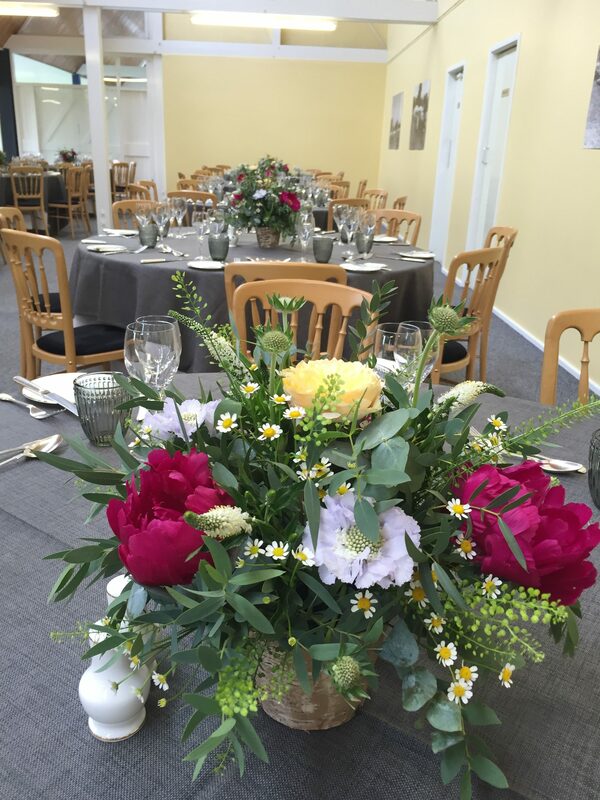 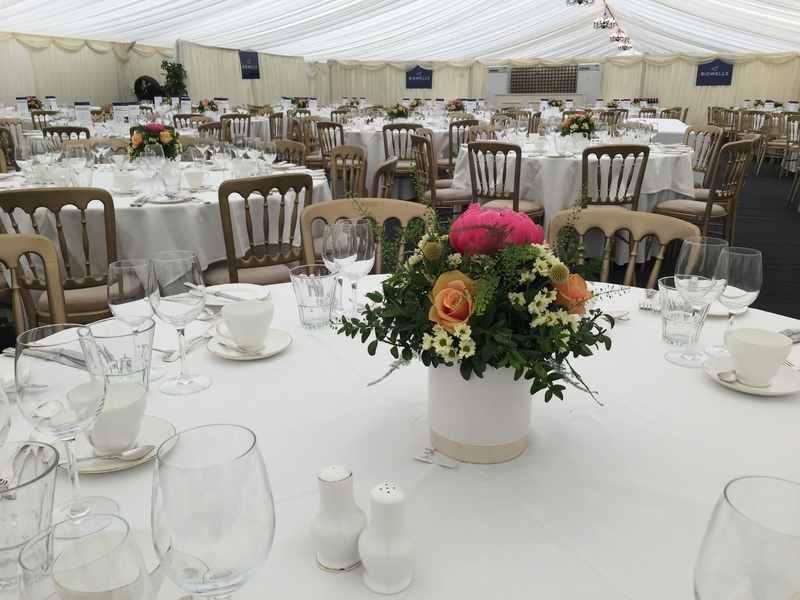 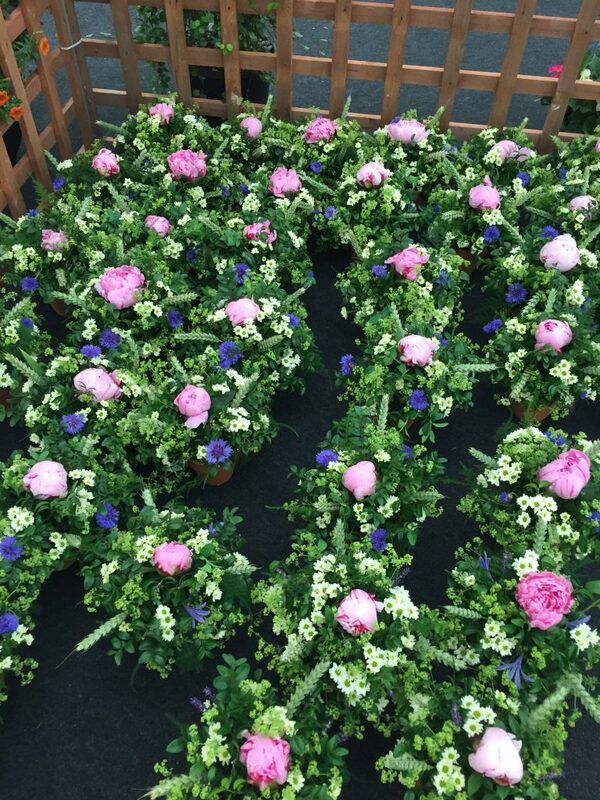 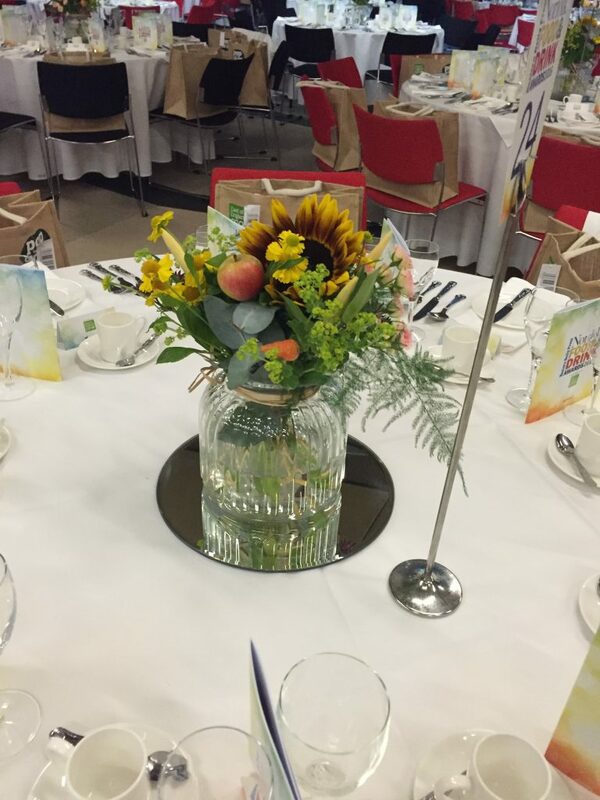 For any enquiries regarding events please give us a call on 01603 211477 or email us at caroline@labelleflowers.co.uk. We look forward to hearing from you.